Ryan Martin, disability advocate, interviews with Michael Sanders of NTI on the stigma of disability. 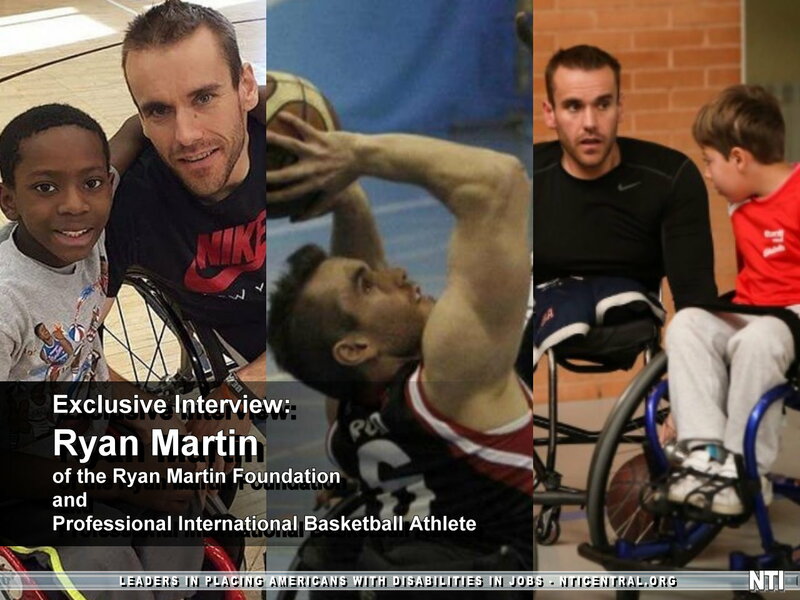 Ryan is the founder of the Ryan Martin Institute, an organization that helps children with disabilities gain independence through basketball. Ryan who has Spina Bifida is also an established International Wheelchair Basketball Athlete. 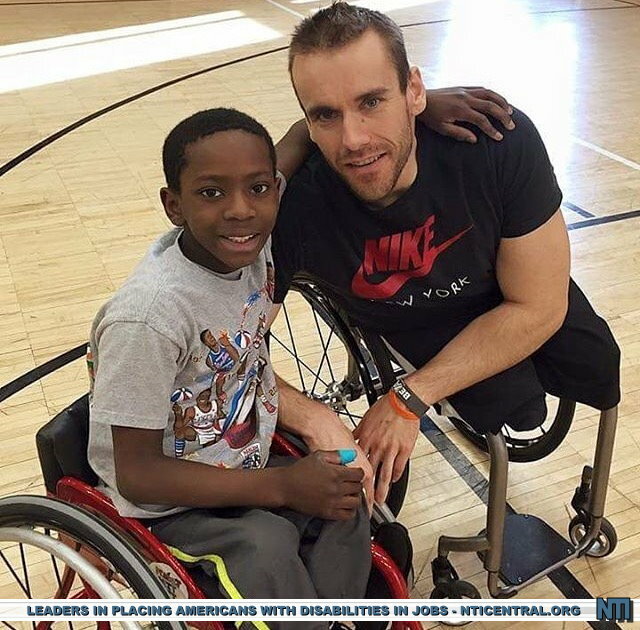 Boston, MA-NH (1888PressRelease) November 06, 2016 - On the birthday of James Naismith, the inventor of basketball, Michael Sanders of NTI conducted interview with Ryan Martin, disability advocate with Spina Bifida. 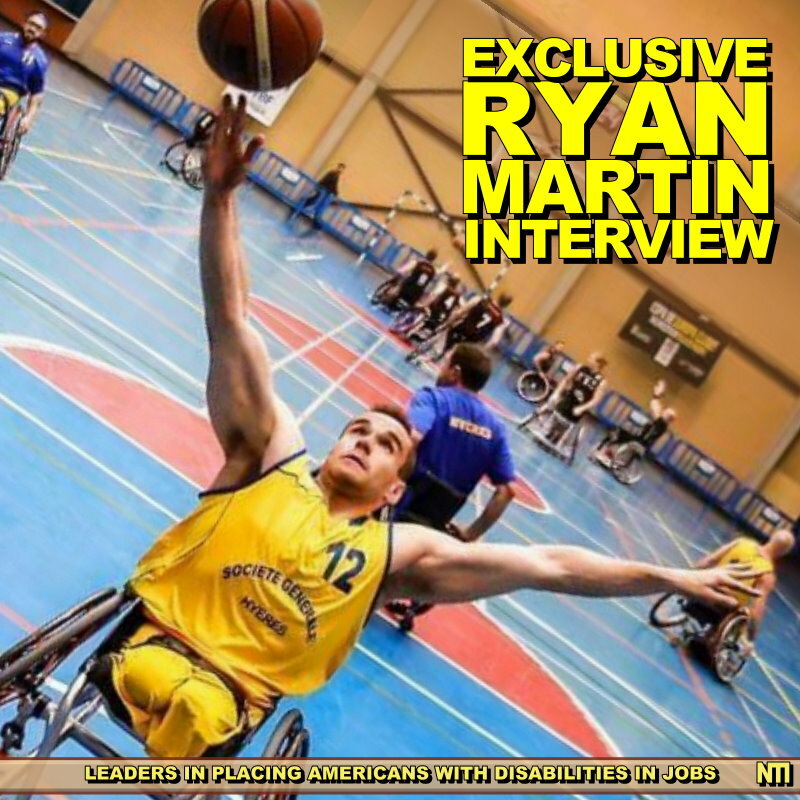 Ryan Martin, an International Wheelchair Basketball Athlete, established the Ryan Martin Foundation to challenge and foster independence to children with disabilities through basketball. 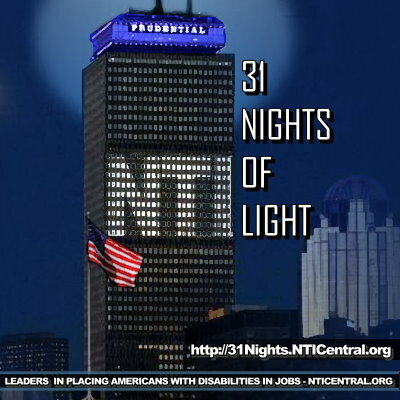 During the conversation, Mike and Ryan discuss topics ranging from the establishment of the Ryan Martin Foundation, support systems, the road to success, his influence on the lives of others, a cross comparison view of foreign countries stance on disability compared to the United States and his upcoming speaking event at the 31 Nights of Light Event honoring NTI in their achievements in placing Americans with Disabilities back into the workplace. Details surrounding his upcoming event at the Prudential Center in Boston, MA from 4:30 - 7:30 PM can be found at http://31Nights.NTICentral.org.